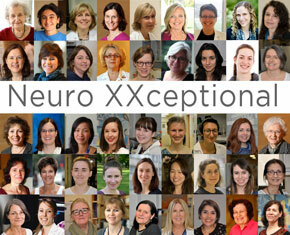 Watch the latest video in the Neuro XXceptional series – a year-long video series that celebrates exceptional women at The Neuro. 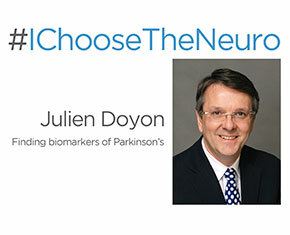 The newest video features Dr. Nguyen-Vi Mohamed, who develops mini-brains to study Parkinson’s disease. Vi is not only a neuroscientist, she also owns and operates two bakeries in Montreal! Read more about Dr. Mohamed. The Neuro’s latest recruiting campaign has brought some of the best-established and brightest minds in neuroscience under one roof – here at The Neuro! Take a closer look at these researchers and their fascinating work in a video series that focuses on how their arrival will enhance research at The Neuro. 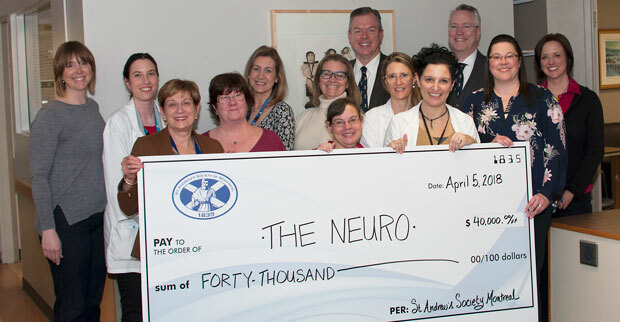 This year’s WhiskyFête, held by the St. Andrew’s Society of Montreal, raised $40,000 for the Preston Robb Day Centre at The Neuro. The Centre is used by patients who visit the Neuro or undergo a day surgery for intravenous medical treatment for diseases including multiple sclerosis. The funds raised will enhance the space and improve the overall experience to make it as positive as possible for patients and their families. Thank you St. Andrew’s Society!